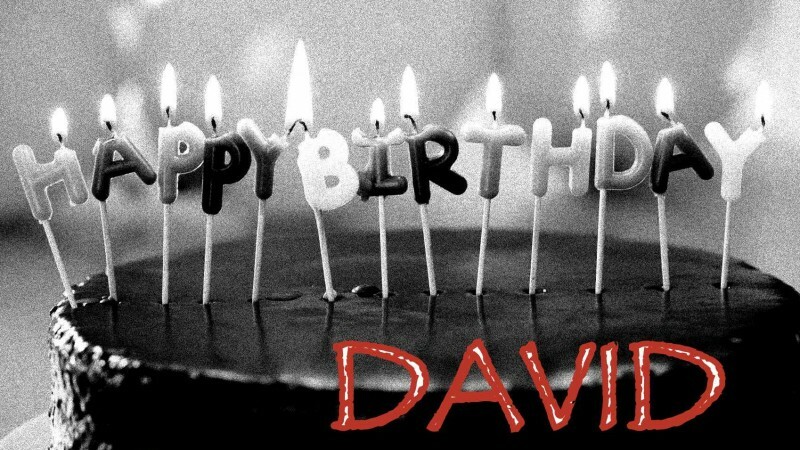 Happy Birthday, David: The Musical! On Halloween, Alec Joins the cast of Happy Birthday David, a musical murder mystery spoof playing at The People's Improv Theater. The show will run continually through the theater's next season. REVIEW: PEACE LILY IN D.C.
"I was impressed by Seymour's physical awareness of his space. His movement is fluid and natural and used well to enhance comedic moments...He is at his absolute best doing character work." "As the play progresses and the character is allowed to ruminate on grief and memories, his language becomes flowery, the drama is heightened, and Alec the actor thrives. I was endeared to him over its course." "You cannot help but applaud its progression and the empathy Alec Seymour wrings out of his audience." Press for the Department of Fools' absurdist, revisionist, ridiculousist A History of Servitude is out now! My solo show "Proper Care of the Peace Lily" will debut at Theatre Row in NYC in September as part of the United Solo Festival! Check out the synopsis and buy tickets below. Trapped in a limitless void, a fatherless young man with no guidance must create his own path back to the world. With the help of a mysterious Peace Lily (named Robert Plant), a divination book, and dramatic texts about absent fathers, from Oedipus to Orphans, he attempts to piece together an identity and take ownership of his life. Tickets available below. Read the specific instructions to make sure you're buying for the correct performance. The festival works by popular demand. Shows that sell out their first performance are awarded consecutive showings, up to 4, and eligibility for festival prizes. So please buy tickets in advance! And RSVP to the FB event! Check out the latest in what will most surely be the longest running web series ever. The pundits call it, "It's Always Sunny in Philadelphia meets The Jersey Shore"
I'd like to thank NPH for inspiring my performance as Randy. You can watch the whole series on the youtube channel Those Kids.....or you can find them all on my reel/clips page. How convenient! Remember this little gem from last year's superbowl? That guy with that one line is totally me! It's my deepest, most illustrious and challenging role to date: Cheeseburger Teen #2. Hey peeps! Check out the new indie I'm producing. My good friend Alessio Cappelletti is the writer/director, and take my word on it: he's a genius. PLP is a sci-fi neo-noir epic, a la Blade Runner, Dark City and Minority Report. It takes place in the near future, when Mexico and America have united economies and dissolved borders to avoid financial collapse. Digital disconnect and very present racial tension meet with drastic, lasting impact. We're making a lot of headway in development. Our art is top notch, and the crew we've assembled is bar none. Now we're just looking for the final fundraising to make it a reality. Be sure to browse the site, especially our original style reel. Get to know the project, and share everywhere you can!